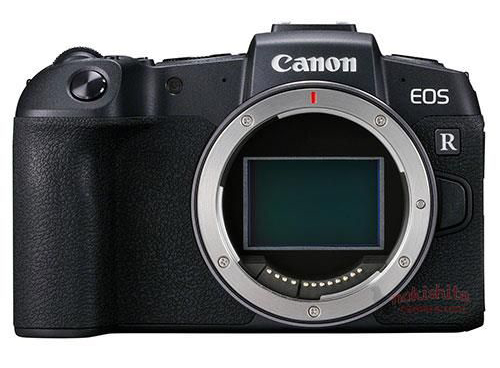 Kenko’ announced their mirrorless C-mount digital camera with 14 megapixel sensor. It’s a very “basic” camera, it can’t take videos and it doesn’t have a built-in flash. It will be on market in Summer for about $300. 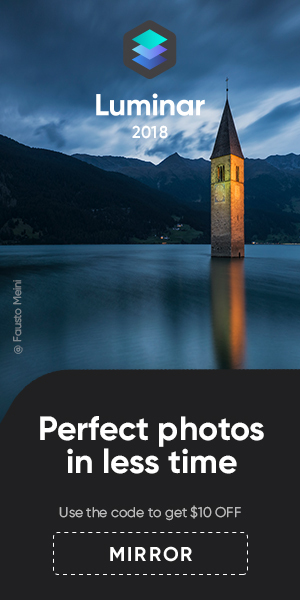 If you look on the image above you will see many awesome fast C-mount lenses which you usually can find on . 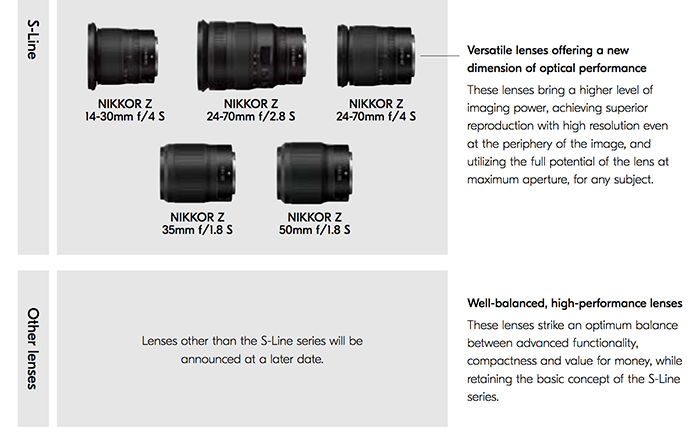 Those lenses are usually made for video use only so don’t expect them to be good. But on the other hand they are very cheap. . 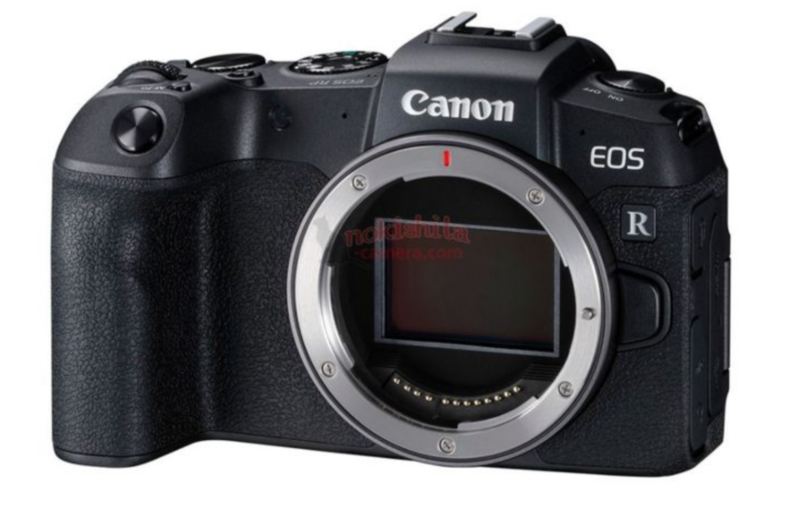 It will certainly not be a Micro Four Thirds or NEX competitor but I bet it could become a very popular camera! previous post: Surprise! Tomorrow Kenko will announce a mirrorless C-mount camera!